Currently, the Humane Society of Carroll County does not provide spay and neuter services, however we encourage pet owners to get their animals spayed and neutered as soon as they an appropriate age to do so. 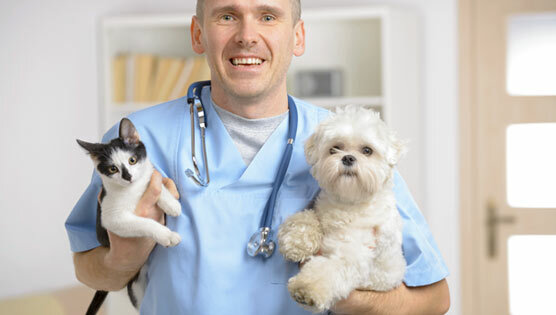 There are organizations in the surrounding area that do provide low cost spay and neuter services. 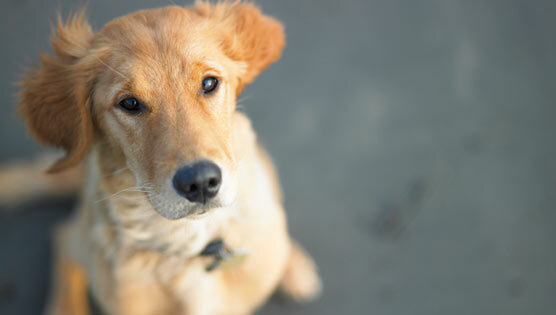 A microchip will help increase the chances of finding a lost pet. A needle is used to place a tiny chip under the animal’s skin and it can be scanned by a vet or humane society should the animal be found. The owner can then be contacted to retrieve his or her pet. The Humane Society of Carroll County offers microchipping services for $20 during normal business hours. Deciding to put a pet to sleep because of illness, injury or age can be emotionally stressful. The Humane Society of Carroll County offers low cost, humane, euthanasia and cremation services to help pet owners through a difficult time. Contact the Humane Society for more information and to schedule an appointment. For a variety of reasons – behavior issues, costs, allergies, housing situation — people sometimes find that they can no longer care for or keep their pets. 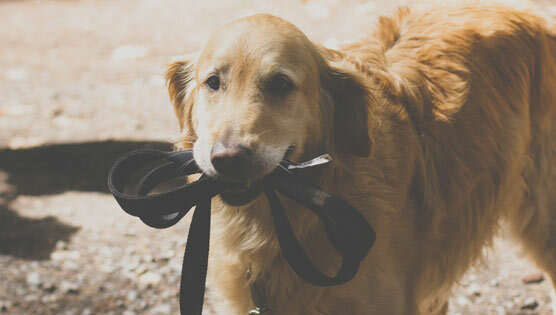 The Humane Society can offer assistance but taking the time to find a suitable new home for your pet is the healthiest, most responsible way to resolve the situation. 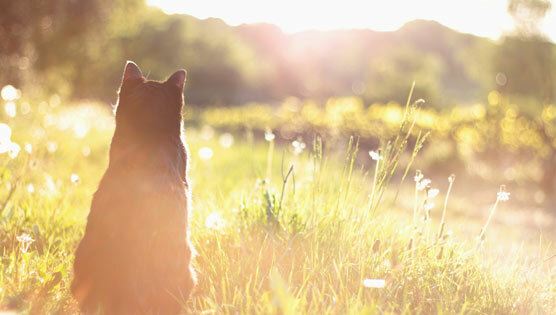 If you are considering giving up your pet, please learn more to understand all your options. Click on the buttons below for more information. If all resources and options have been exhausted in attempting to re-home your animal, call the Humane Society to speak with one of our counselors to schedule an appointment.